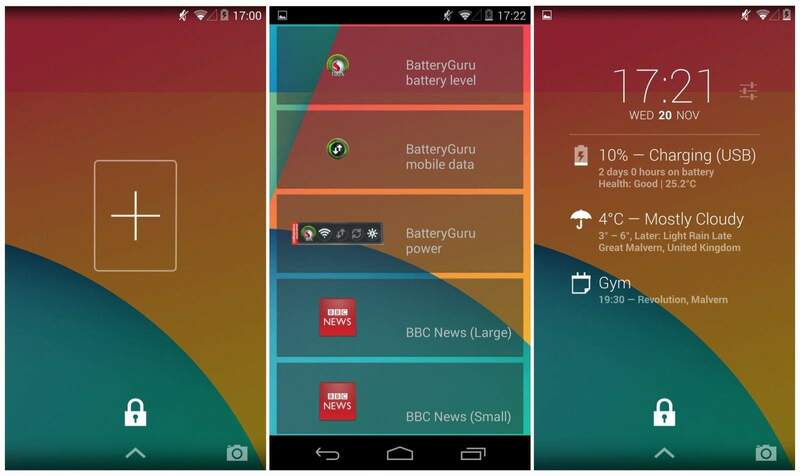 Quick draining out of the battery is one problem that every Smartphone user faces. It seems highly frustrating to keep your phone on charge constantly. So how do you counter this problem? 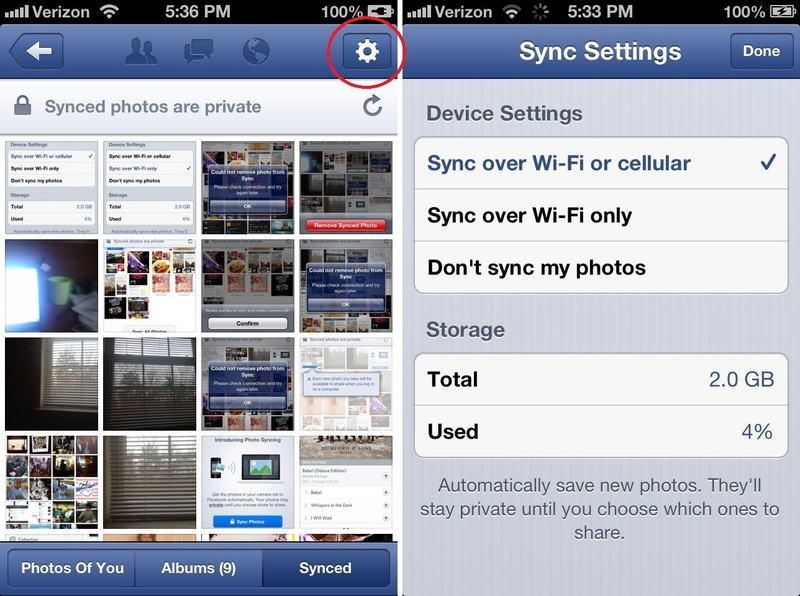 This is one of the easiest ways to save your battery life. Nowadays we have Smartphones with humongous screen size which will obviously result in quicker battery drainage. Make sure to reduce the brightness of your screen everytime you think that it will not be required. 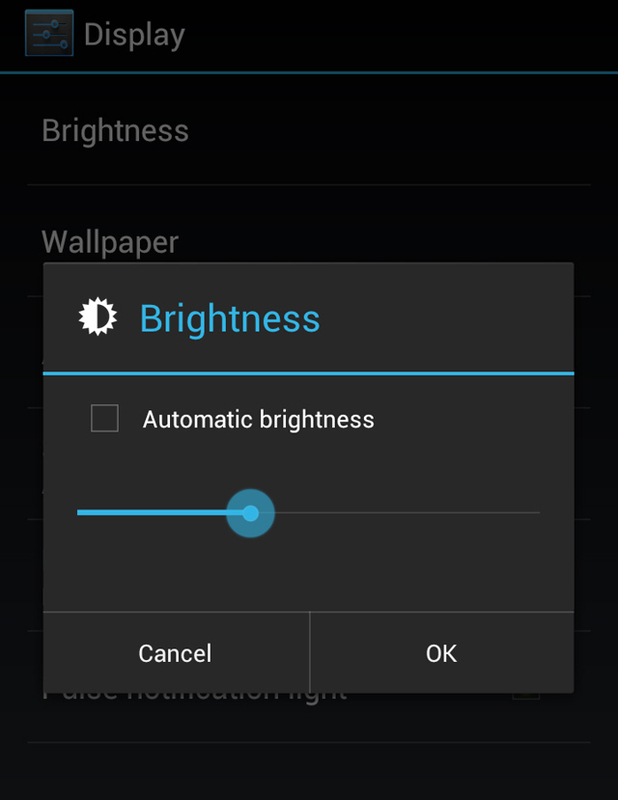 Also, when at home reduce the brightness eight down to 35%! The second greatest unnecessary drain on your smartphones battery life would be the unnecessary account sync functions for apps that most people don’t use very often. Unless you’re a very heavy user of these apps you do not require to get constant notifications. Another 101 when it comes to saving your batter life. Even though you are not running low on memory it is worth periodically checking through your apps to remove any which you actually don’t use. This saves you having to fiddle around with individual app settings to reduce their battery consumption and also avoids confusion . Hence, make sure to get rid of it if you aren’t using it! Widgets ofcourse are a great option if you want to keep a small version of an app always open. It makes things extremely convenient by allowing you to know what is ‘inside’ an app at a glance of your home screen without having to open the app itself. However, these widgets do use alot more battery life if the app in question is frequently syncing with its servers. Therefore it makes sense to cut down on the number of widgets in use – especially ones which are installed as default on your phone’s OS but which might not be necessary for you. Lastly, something which might seem obvious, but maybe try not using your phone unnecessarily if you can? Well that would actually be the most using thing that you could follow! Well these are a few things which you could follow but then you`ve got to charge your phone since it is a necessary evil ! Ravin introduces a larger variety of eco friendly, sleek , stylish and affordable products which put an end to all your battery charging problems ! Its portable multi socket Power Bank could be a solution to all your problems! Its best for the youth or for anyone for that matter who loves his gadgets to death and cannot do without it! Its a smart gadget for the smart generation which makes sure that you have power twenty four hours!